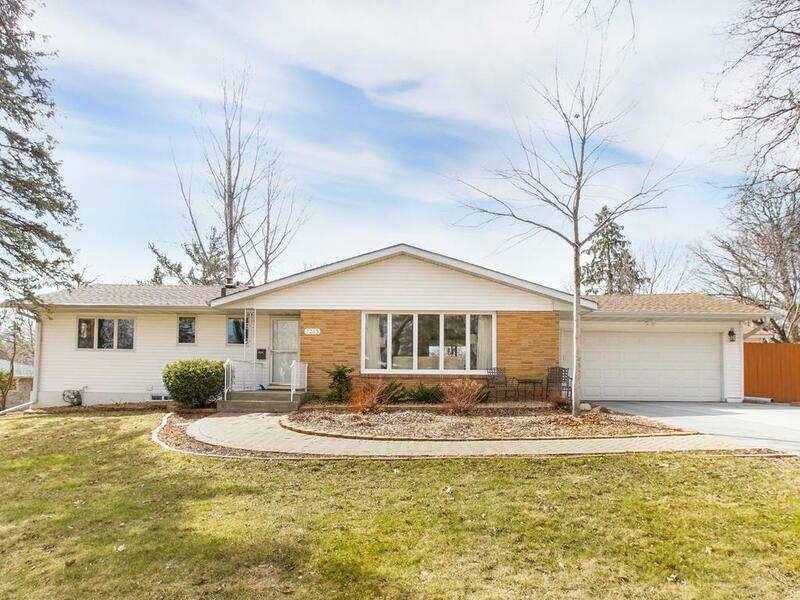 Fall in love with this clean, bright & updated Golden Valley rambler! This lovely home is move-in ready with many updates including LL carpet, LL bed & ? bath with heated marble floors & travertine tile, kitchen, driveway, roof, windows & more. Paver front walk & patio, serene fully-fenced backyard with gorgeous perennial flowers & raised vegetable garden bed. Fantastic location across from the SEA school in the sought-after 'Kelly Drive' n'hood, & just steps to parks & bus lines downtown.